Smelters can be placed on a freehold. 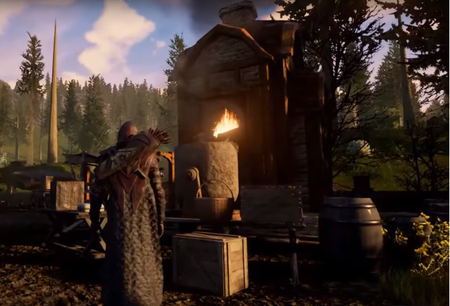 Smelters are a type of building in Ashes of Creation. ↑ Livestream, 5 May 2017 (34:15).